I have read and understand the policies for Yulia Berry's Flute Studio listed on the Studio page, and agree to the information contained therein. I have voluntarily provided all information on this form and the information is complete and accurate to the best of my knowledge. I understand that the information I have provided on this form will be kept confidential, and will not be shared with anyone else. I understand that by signing the Registration form, I am agreeing to be held responsible for payments to Yulia Berry's Flute Studio, for all services provided to my child or myself as outlined in the policy. Upon registration I agree to set up automatic monthly flat rate payments through the student portal or with post-dated checks. I agree to give at least a FOUR WEEK WRITTEN notice, if I decide to terminate lessons. 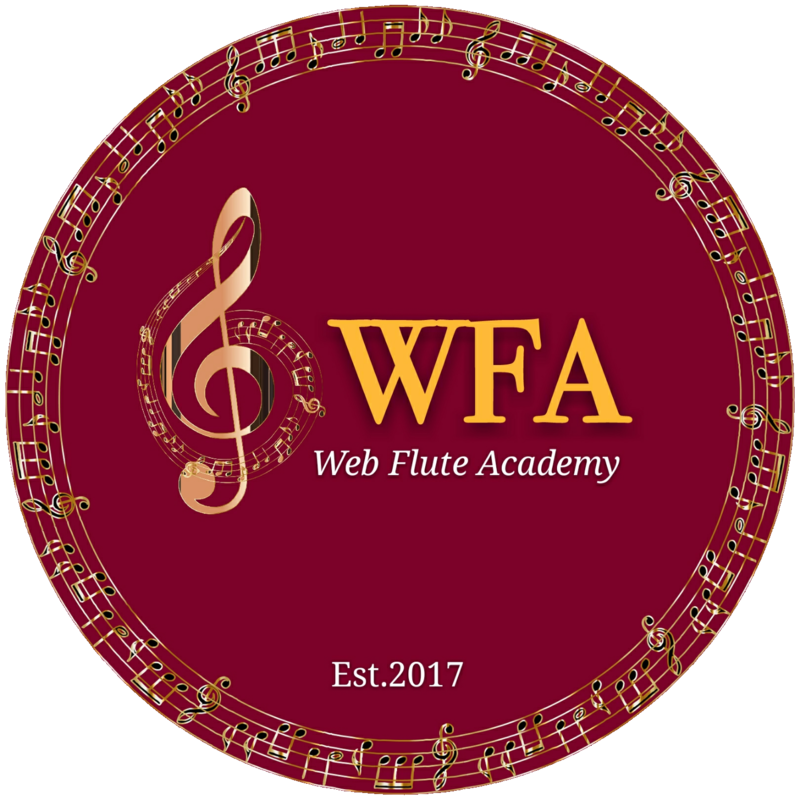 AUDIO/PRINT/VISUAL IMAGE RELEASE: Yulia Berry's Flute Studio (YBFS) may use images, press releases, and video recordings of students, herself and accompanist, participating in recitals or events, as a way of publicizing flute playing, lessons and concerts. YBFS may identify my child by first name (YBFS will never use last name), unless I give specific written instruction to do otherwise. In consideration of the above, I hereby consent to YBFS (1) publicizing my child’s first name and performance in flute recitals, (2) photographing and/or video/audio taping my child’s practice and performances at concerts, and (3) using and displaying images and videos of my child, playing the flute on YBFS website, archives, and promotional or informational material, including, but not limited to, newsletters, brochures, advertisements, and newspaper articles, and I hereby waive and release on behalf of my child any rights of compensation for, or ownership of, such images and/or video recordings of my child. I have read this media release and agree to its terms and conditions.